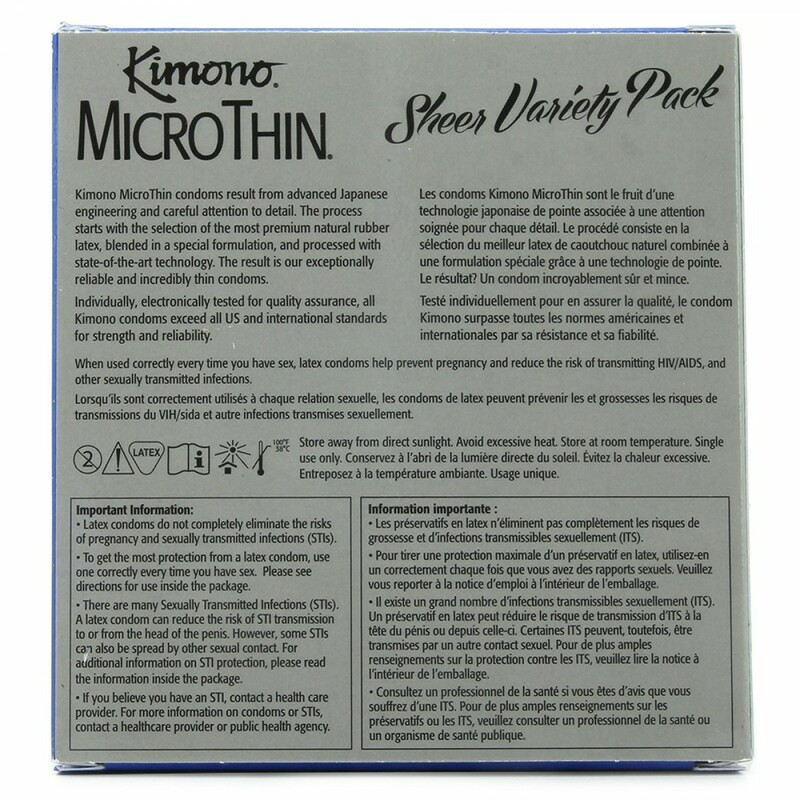 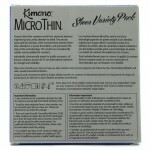 The MicroThin Sheer Variety Pack contains 4 styles of condom, each designed for sheer sensation and ultimate pleasure- significantly thinner than the competition, the MicroThin original, MicroThin Plus Aqua Lube, MicroThin Ribbed + Sensi-Dots and MicroThin Large all offer maximum transparency and superior sensitivity. 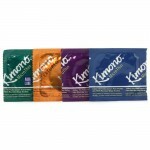 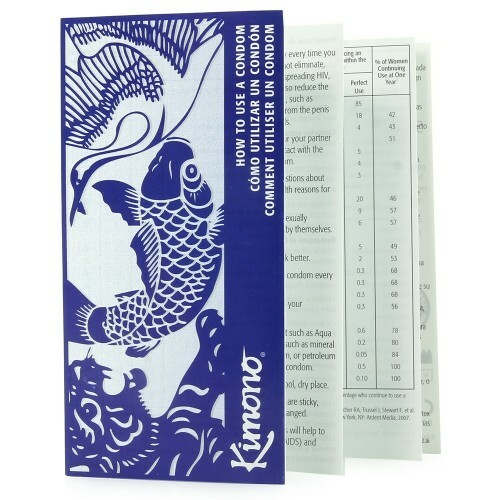 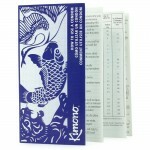 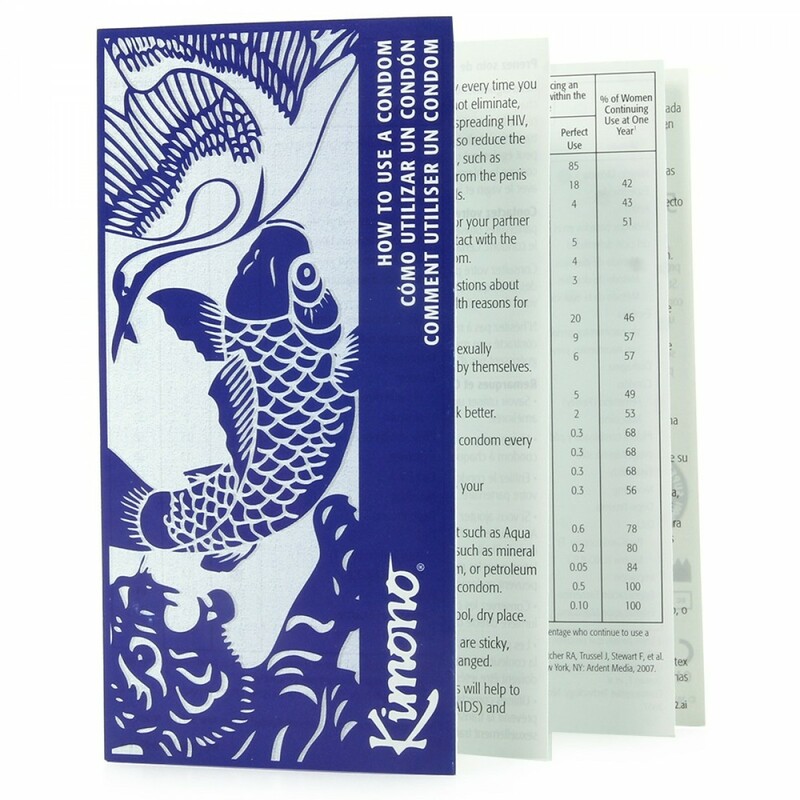 All Kimono condoms exceed US and international standards for strength and reliability. 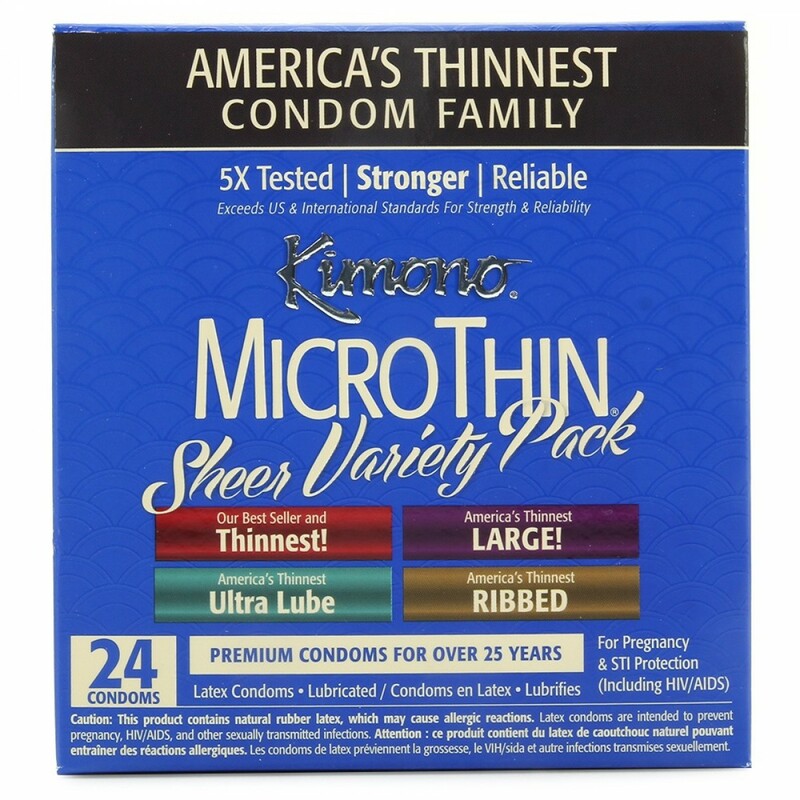 They're designed for the discriminating user, and are backed by 50 years of condom manufacturing experience.